We will be riding to hopefully inspire and encourage people to live their dreams. To live now in the moment. 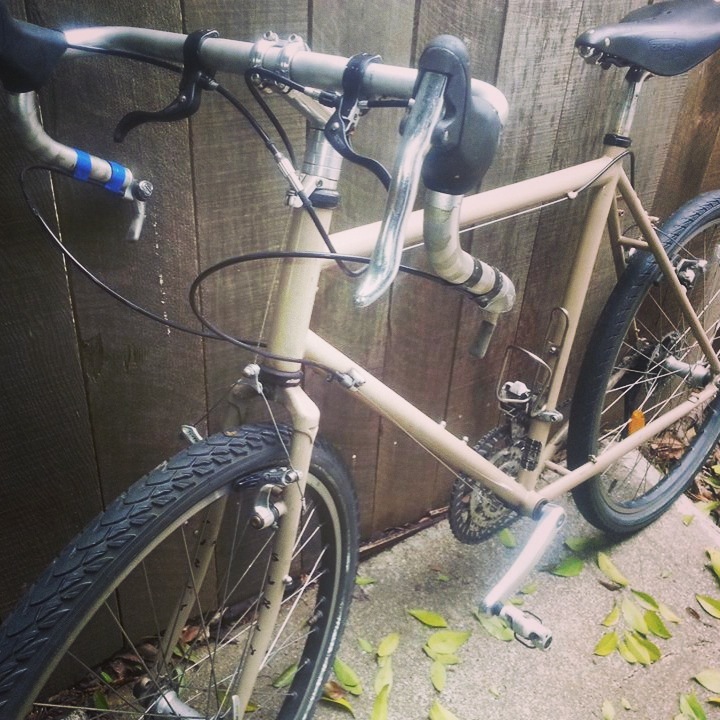 We also want to bring awareness of bicycle safety and the need for more bike paths and lanes. Hit and run of cyclist by vehicles is an epidemic. A hit in run in California is a felony….bottom line. Most of the country treats it as simply an accident and most offenders never due jail time after hitting and most times killing a cyclist. This in itself is criminal. Demand stricter laws for Hit and Run incidents. When someone flees the scene of an accident, it is no longer an accident but a crime! We encourage you to support Rails to Trails, East Coast Greenway and call you local law makers to have more bike paths and lanes built for safe riding. Change doesn’t happen overnight. It takes time. Cycling is here to stay. Keep it safe! 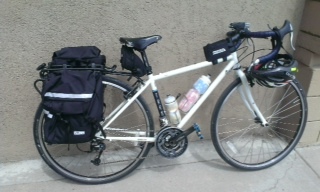 The Bikes we will be riding are 1 Surly Long Haul Trucker, 1 Trek 520 (2014), and a Bianchi Volpe. 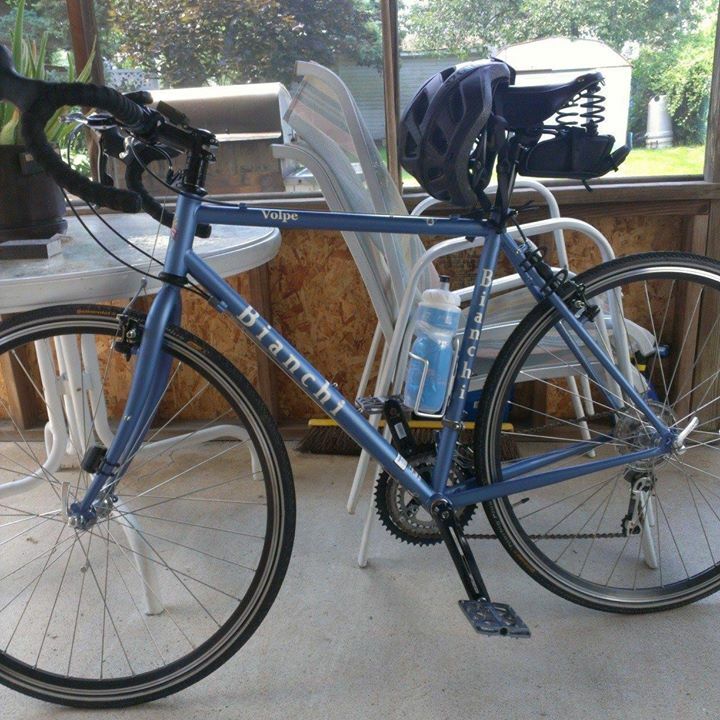 (The Bianchi (Big Blue) is still pending. Harry’s bike (Big BLue) The Bianchi Volpe.